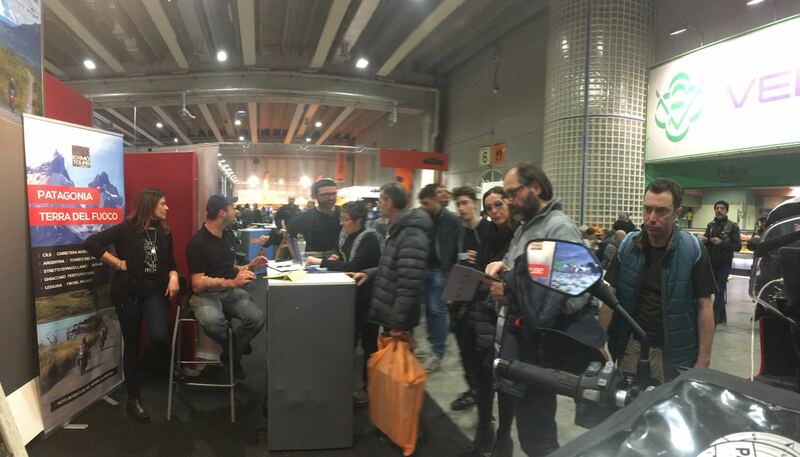 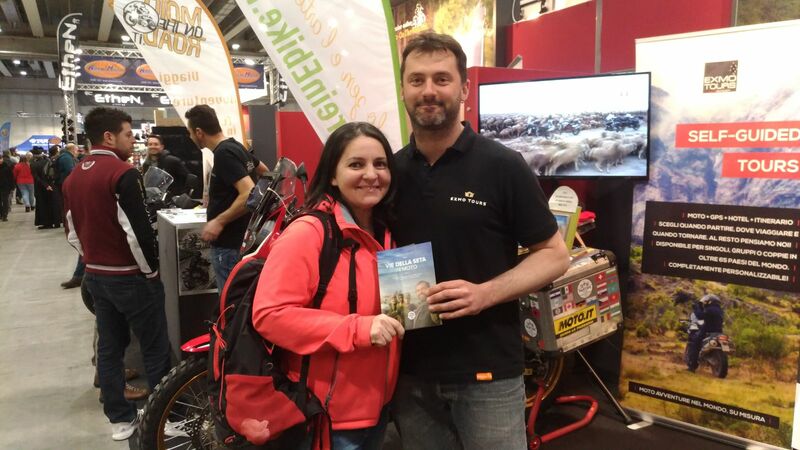 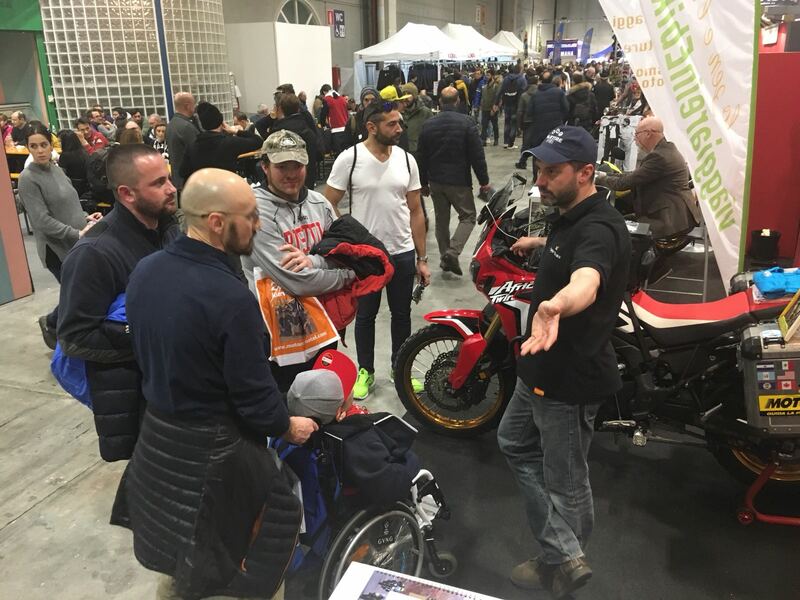 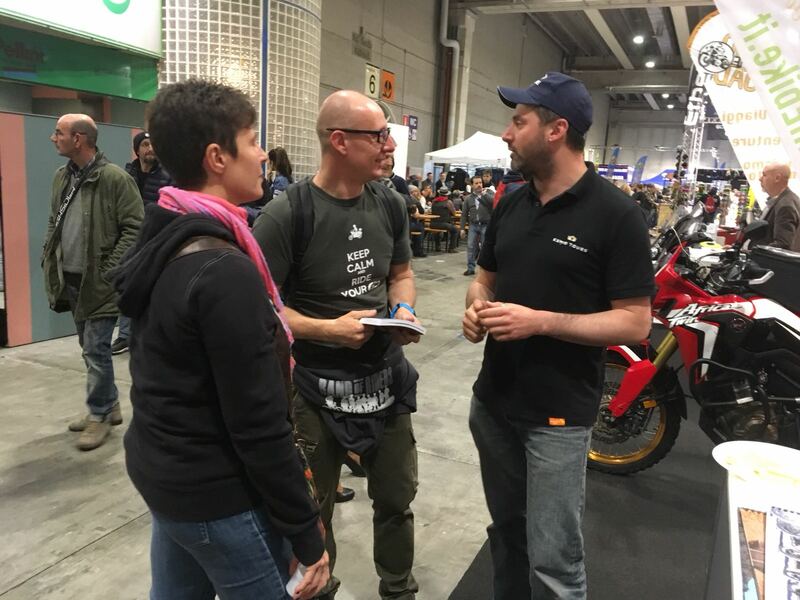 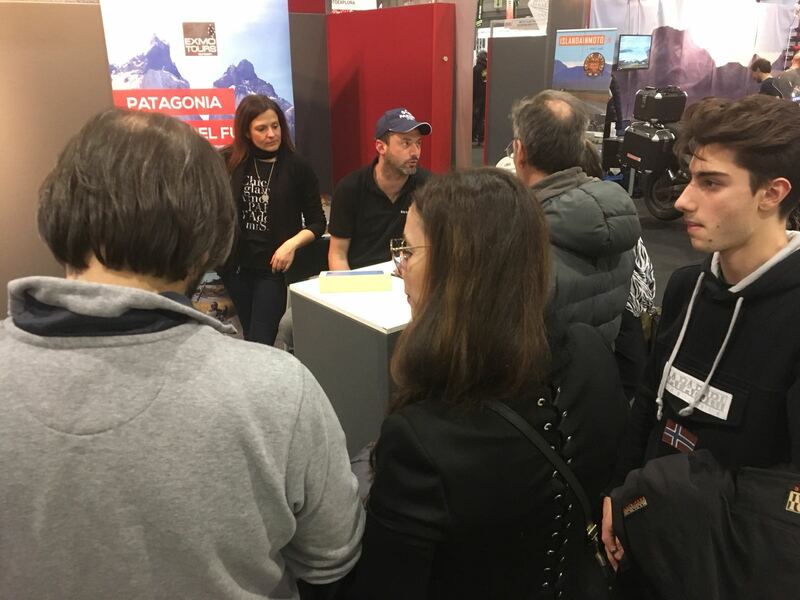 Thank you for visiting us at MotorBike Expo 2018! 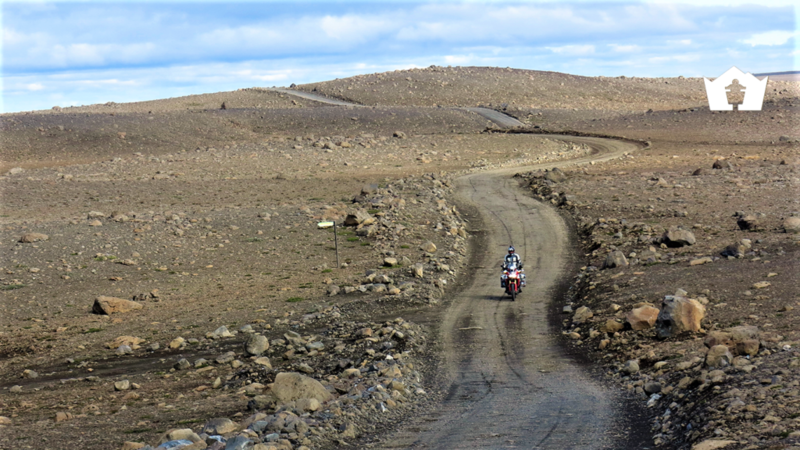 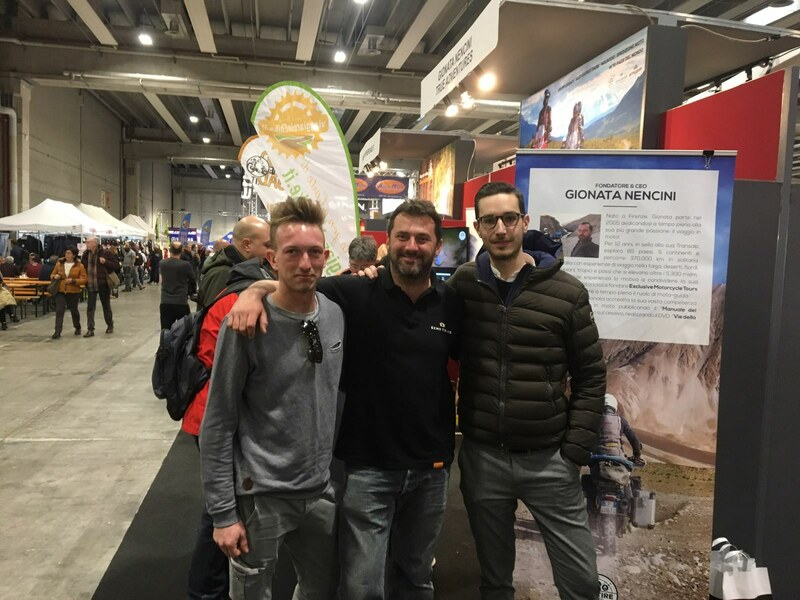 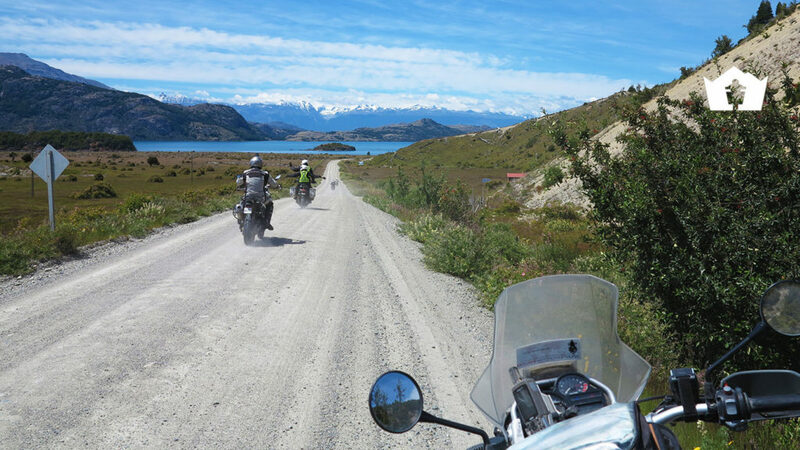 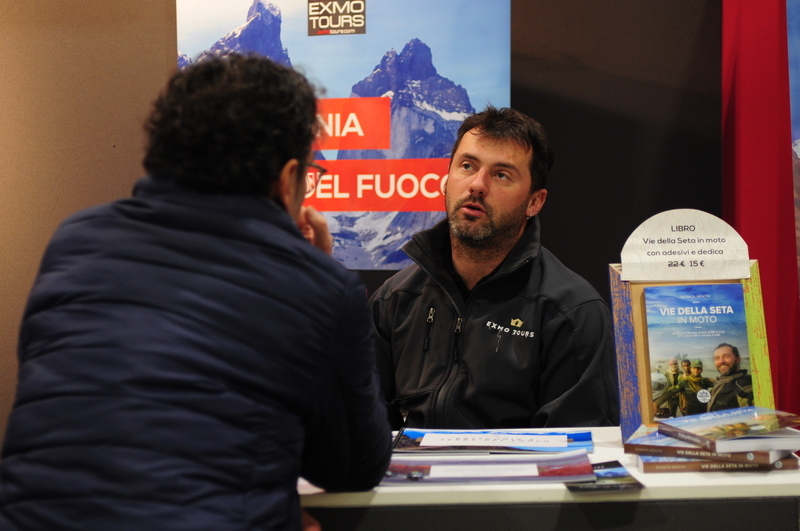 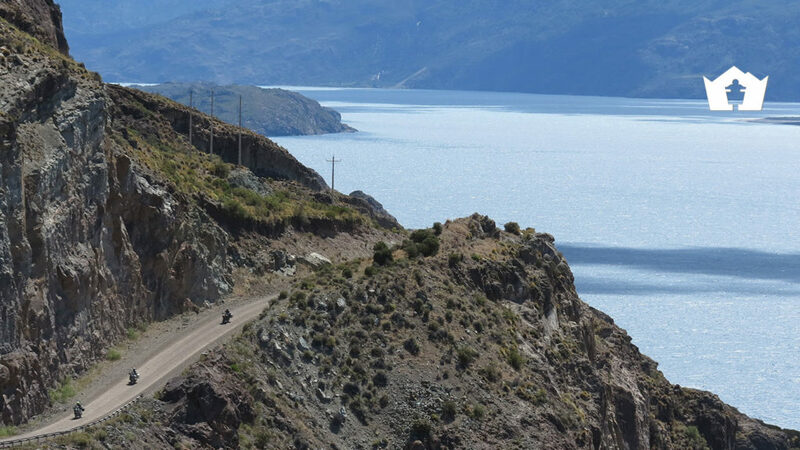 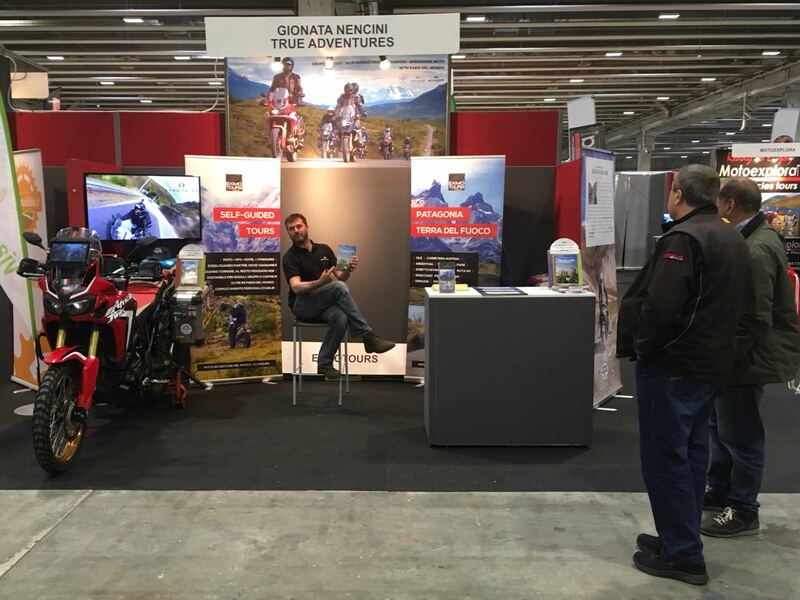 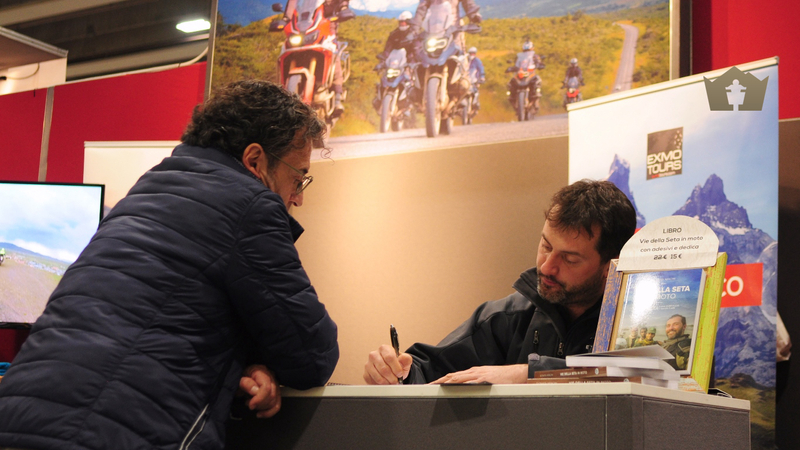 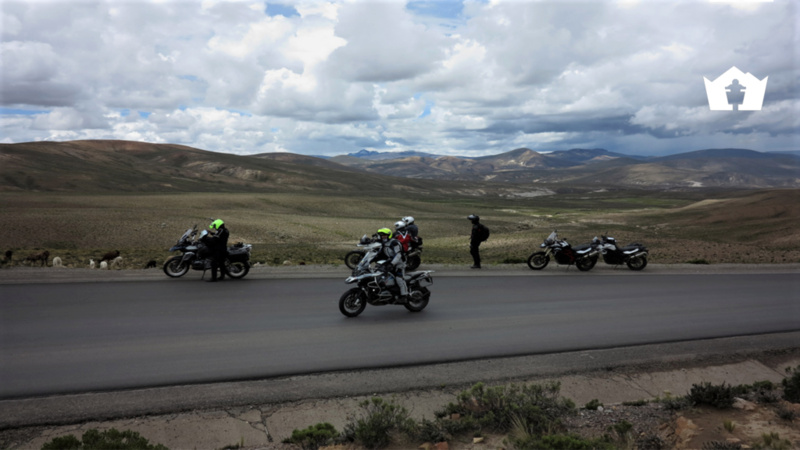 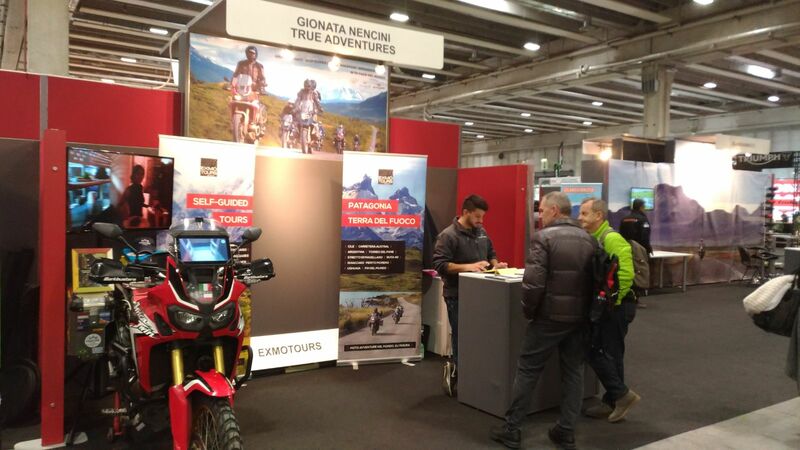 We had just ridden for 4000km between Patagonia & Tierra del Fuego, came back to Italy only a few days ago, we did our best to welcome you warmly at the fair. 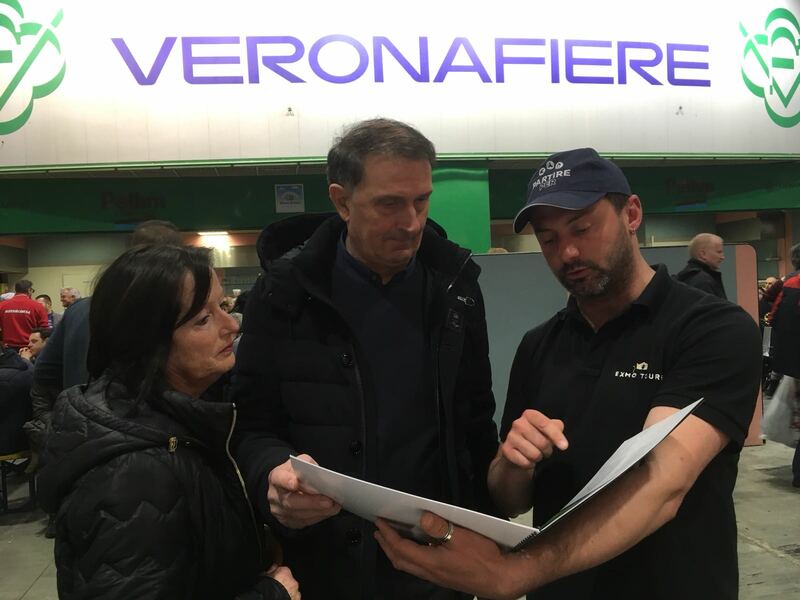 The affection and the passion that you have shown us have exceeded all expectations: a heartfelt thanks to everyone for coming to visit us and we hope to travel with you soon! 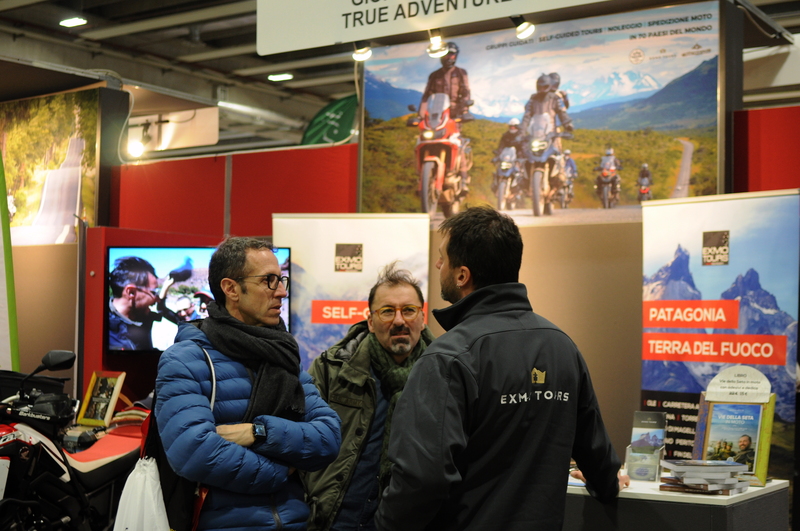 A brand new season is opening and it’s full of new adventures: we’re working in order to provide the best experiences, stay tuned and don’t forget to follow our official facebook page for being always updated.